Looking for the BEST Christmas Party Venue in Sydney? Thornleigh Golf Centre has fantastic Corporate Party Venue and Christmas Party packages available! Looking for something different for your next Christmas Corporate Party Event? Or even for a family get together (that is not at your house …NO STRESS and NO MESS! 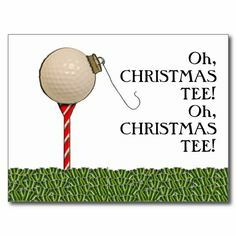 From our state of the art (one of Sydney’s BEST) driving range facilities, to fantastic mini golf, catering / self catering and BYO refreshments, Thornleigh Golf Centre really is a relaxed option for your next Christmas Party or Corporate event. Even for a casual family get together – our venue is the perfect choice. We have a range of options to make the day/event enjoyable so contact us today.